Legend has it if you dip your toes into this specific part of the Atlantic Ocean, located in Inch beach, you will leave part of your soul behind; the only way to get it back is to return within 20 years and re-dip those babies in the freezing cold water (when I say cold water, I mean COLD water!). If you never return to retrieve your soul, you’ll never be complete. This part of the Atlantic ocean is the world’s second most dangerous ocean water after Antarctica. All danger aside, this particular spot in the Peninsula was my absolute favorite; I could sit here all day watching the waves crash below. After the fantastic drive, a stop in the picturesque fishing village of Dingle allowed some time to sample Guinness ice-cream as well as sea salt ice-cream (the sea salt was unbelievably delicious!!) at Murphy’s, where these flavors and other unusual choices are made in-house. The tiny village is dotted with shops and restaurants, which makes for the perfect opportunity to indulge in some fresh seafood (I suggest the seafood chowder, always served with a side of Irish brown bread). 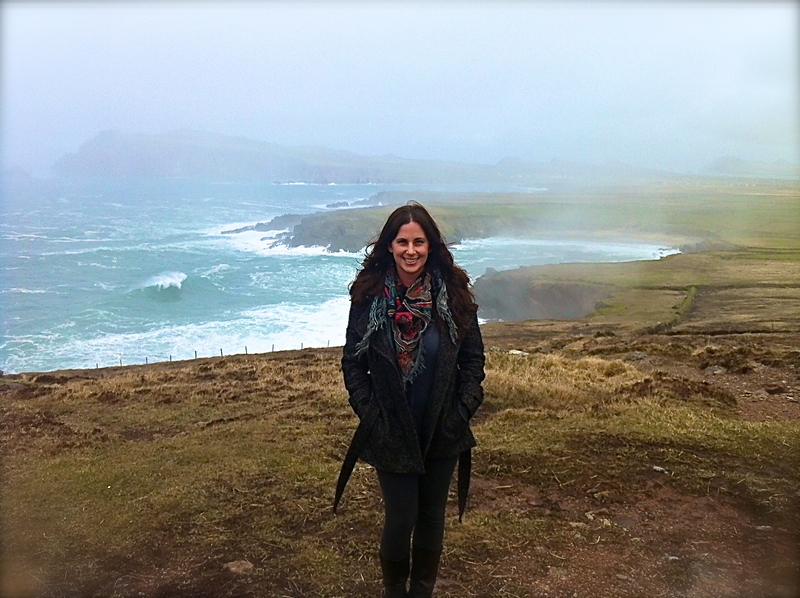 If the Irish legend is true, I would choose no better place to leave my soul behind in than the Dingle Peninsula…. A HUGE thanks to Shamrocker Adventures for hosting my travels through Ireland! All opinions, like always, are my own. I was on a tour last summer, ❤ Dave! The sights and land capture the soul without even dipping your feet. What a beautiful adventure. Have you been also to the Ring of Kerry? In my memories, it’s even more impressive! No, I didn’t make it that way. More impressive than the Dingle Peninsula?! It’s such a beautiful place, isn’t it. Glad you got to try Murphy s ice cream, its delicious, I am off to try find some today! It’s amazing! And the sea salt ice cream just might be one of my all time top favorite dessert items, ever! Where in Ireland do you live? 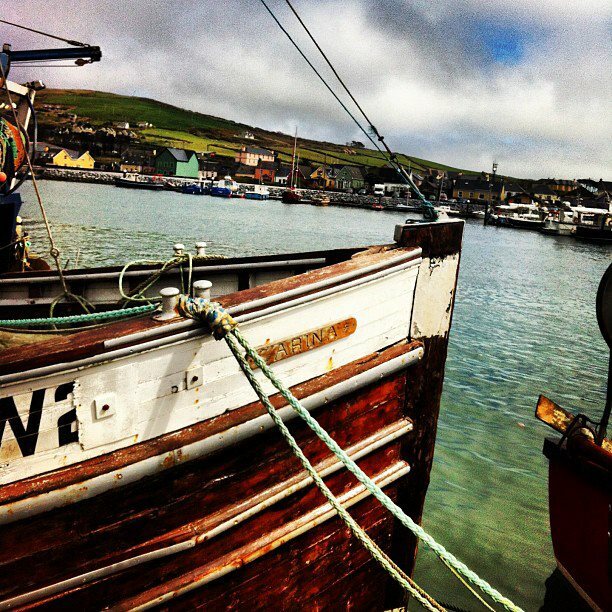 I live in Cork, the next county to Kerry,so Dingle is about 2 hours from me. Ok… It’s amazing here. I’m jealous of you!